All G-Force demonstration weapons are made in America. G-Force demonstration weapons are very balanced and are used by some of the best martial arts competitors in the world. 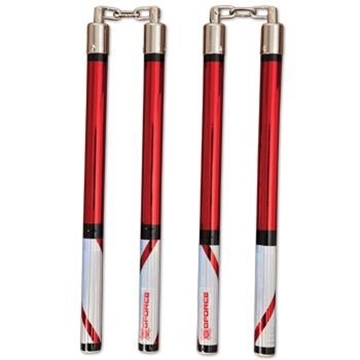 The real McCoy when it comes to competition nunchaku!